My wife bought this for me. Great holster, love it! Shipping was fast and it's the most comfortable holster I've found so far for my Springfield Champion lightweight operator!! Love it!! 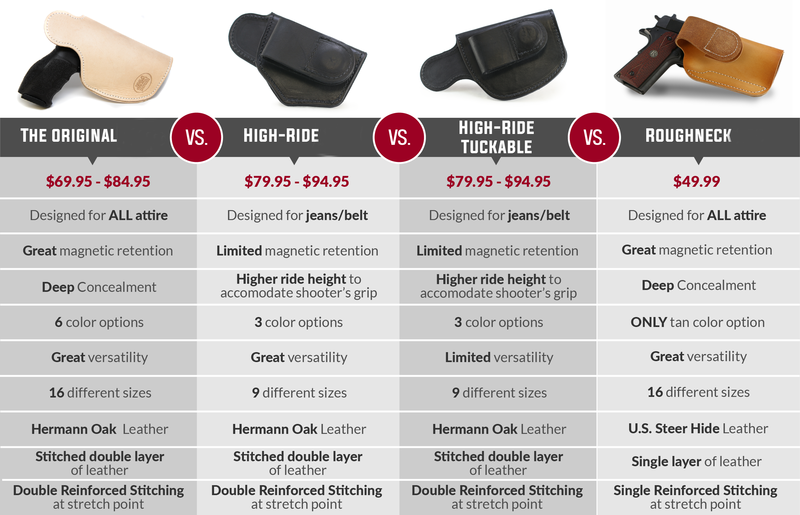 Great holster for the price. It's comfortable and fits my kimber ultra carry perfect. Love the first holster I bought for my Sig P238 so much, I had to buy one for my 4” 1911. These magnetic holsters beat the hell all my other holsters from different companies that I wasted money on before I found JM4tactical.